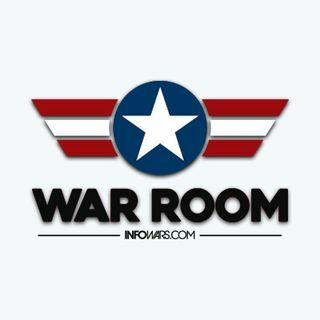 It’s open line Friday so Owen Shroyer takes your calls on a variety of topics on The War Room. We take a look at the push for mandatory vaccinations with Lori Gregory. Elijah Schaeffer joins us from Slightly Offensive for some comic relief.